Who is Vargo? 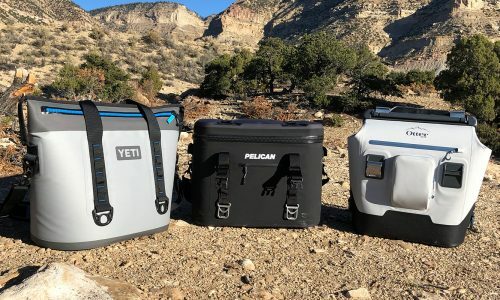 Started by Brian Vargo in 2002, Vargo Outdoors is a relatively small company that focuses on using titanium for its ultralight hardgoods such as stoves, pots, mugs, tent stakes, utensils and tools. 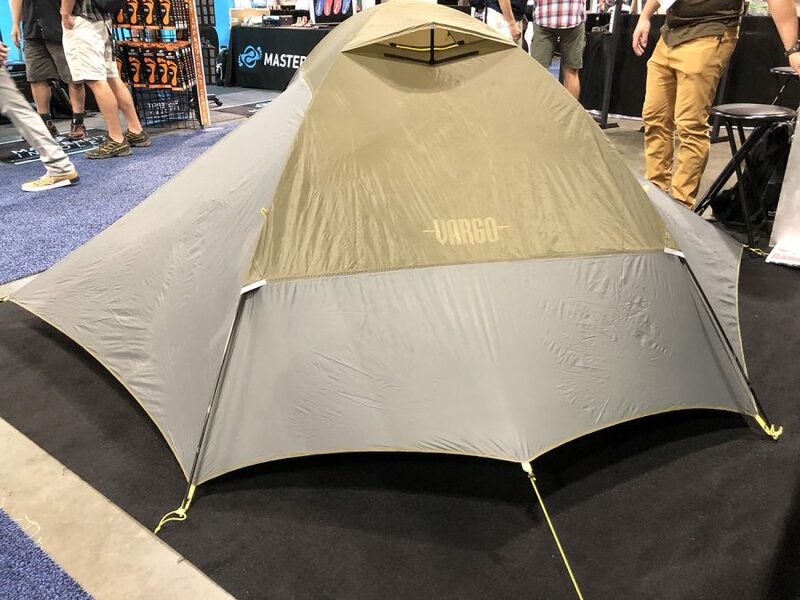 In fact, last year Vargo walked away with Gear Institute’s Best New Gear award for the Summer Outdoor Retailer show with their Dig Dig Tool, a combination titanium trowel and tent stake. 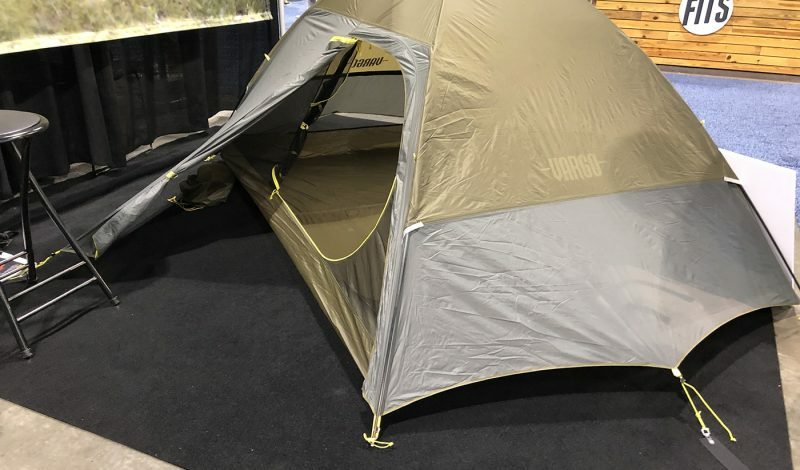 This year Vargo Outdoors is venturing into the world of ultralight backpacking tents with its impressive No Fly 2-person tent available this fall. 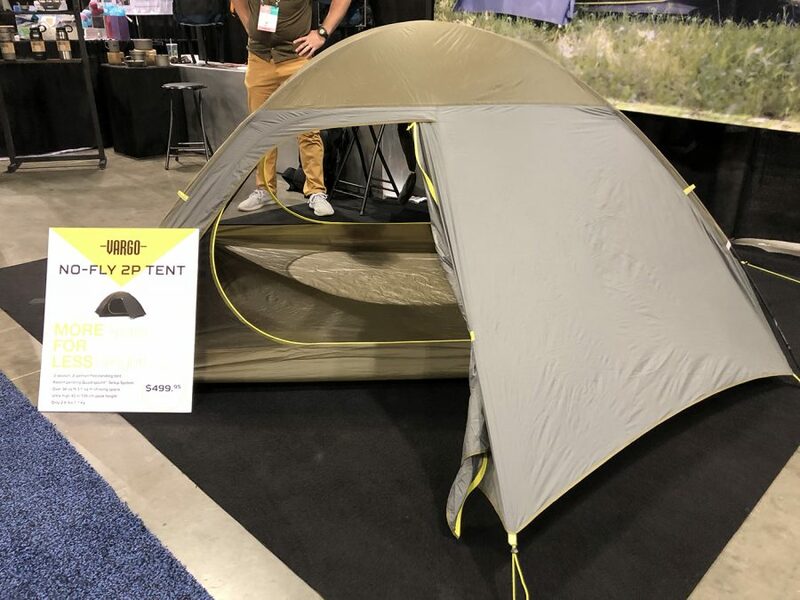 The name “No Fly” is a slight misnomer as the tent actually has a fly section but it’s integrated into the tent body itself. The integrated fly not only reduces the overall weight of the tent but it reduces set up time which is clutch when you arrive in the dark and it’s raining. The tent is super simple to set up. 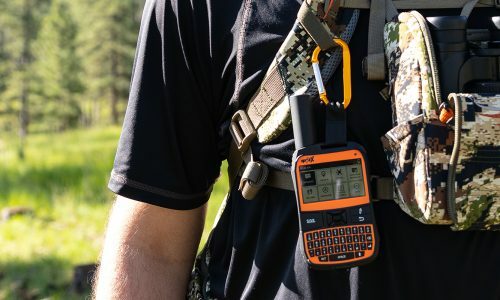 It has two carbon fiber poles that make it freestanding along with the patented Quadrapoint Setup system and it only weighs just over two and a half pounds. 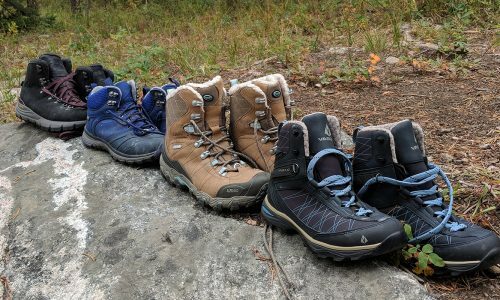 It has roughly 34 square feet of floor space which makes it wide enough to fit 25” sleeping pads with plenty of extra room for more gear inside compared to other ultralight tent setups with less than 30 square feet. If you split the tent with another person, that would only be 21 ounces person for a full freestanding three season tent. 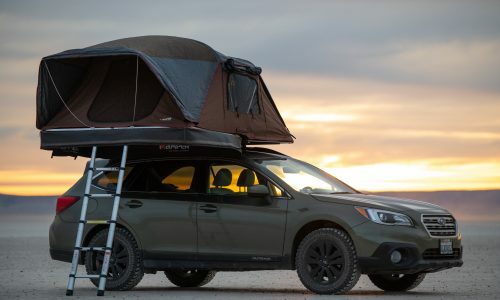 In addition, the peak height of the No Fly 2-person tent is 43” compared to 40” for most of its competitors. 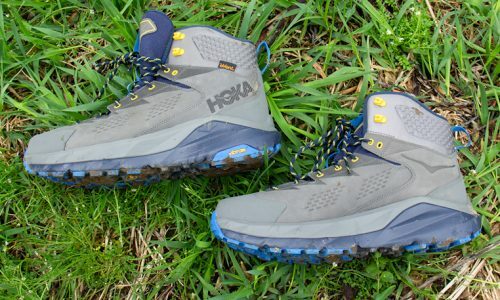 That extra three inches can make a world of difference for taller hikers wanting to sit up in bed or for others who like the extra air space for less condensation build up in the morning. 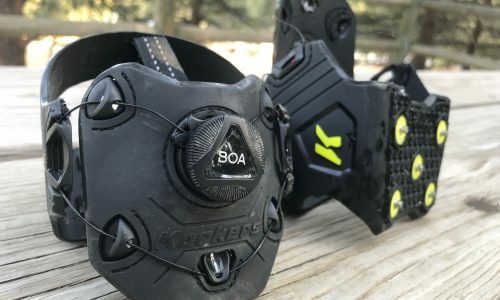 Also for mitigating condensation, there are perimeter vents at the head and foot to let air in while keeping rain and moisture out. If you’ve ever had to get up in the middle of the night to go to the bathroom, you know how awesome it is to have two doors to make your exit quick without having to disturb your sleeping partner next to you by crawling over them. The Vargo No Fly 2-person tent really is for two people and it comes with all the bells and whistles, but it has the weight and packability of an ultralight setup. 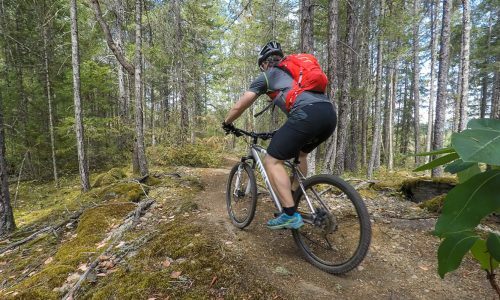 The No Fly is competitively priced at $499 retail with it’s competitors ranging from $350 to $550.